Police in New York state might soon have a device which allows them to tell if the driver of a car crash had been texting while driving, reports the Associated Press. The aptly named “textalyzer” will enable a police officer to plug your smartphone into it to see if you’ve sent any texts, emails, were surfing the web, or otherwise using your phone in an unsafe manner while driving. Opponents of the device are skeptical it would only read a smartphone’s usage patterns—such as only confirming a text was sent—and not be able to access personal communications on the device—such as who that text was sent to and what it said. Supporters of the tech, made by Israeli security company Cellebrite, assert that such information would be unable to be accessed using the textalyzer. And then there is the issue of the textalyzer’s seeming inability to tell who was using the device while the car was in motion. 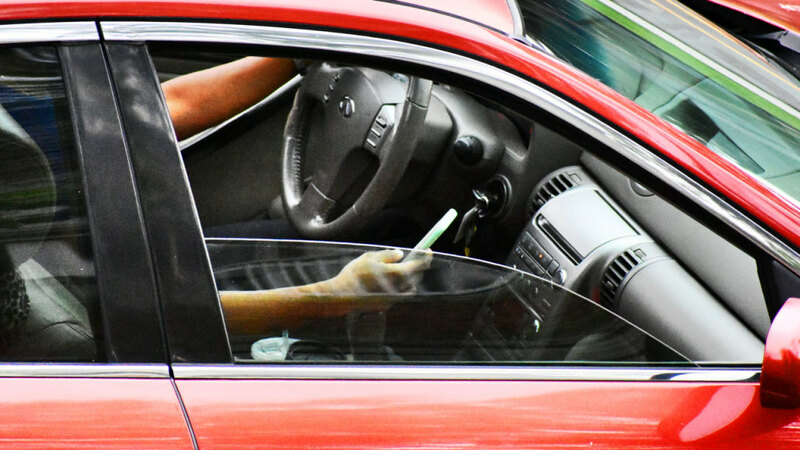 After all, just because the textalyzer shows the driver’s phone was being used to send a text while the car was in motion, it doesn’t necessarily mean the driver was the one using that phone if there were multiple occupants in the car.